The incident has already been followed by a British Columbia Conservation Officer Service warning that "a bear that has gained access to a house poses a significant public safety threat and may be extremely unpredictable if startled." Recently the number of reports about bears spotted in residential areas in Japan increased dramatically. The animals appear in the city suburbs scaring and even attacking passers-by. Local authorities lifted the bear hunt ban for the first time in 20 years in order to reduce the population of these animals. A Florida woman was playing games on her mobile phone outside her house, when an uninvited guest weighing some 300 pounds suddenly appeared right before her nose. 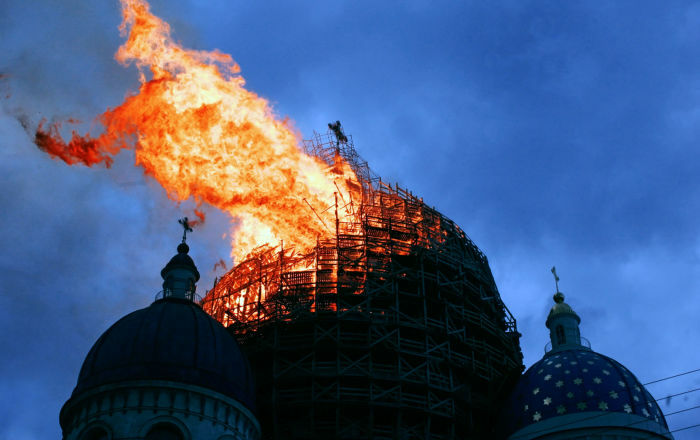 Instead of panicking, she remained still and turned her cellphone camera on. Tsuwa Suzuki, a 74-year-old woman in Japan’s Akita prefecture was mauled to death by a bear while picking plants in a forest, so badly disfigured that authorities had trouble identifying her. 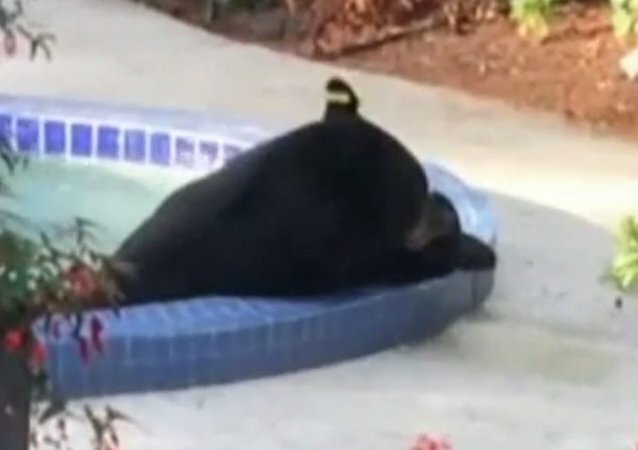 As British Columbia endures a summer of record-breaking heat, this bear knew exactly what to do to cool down. 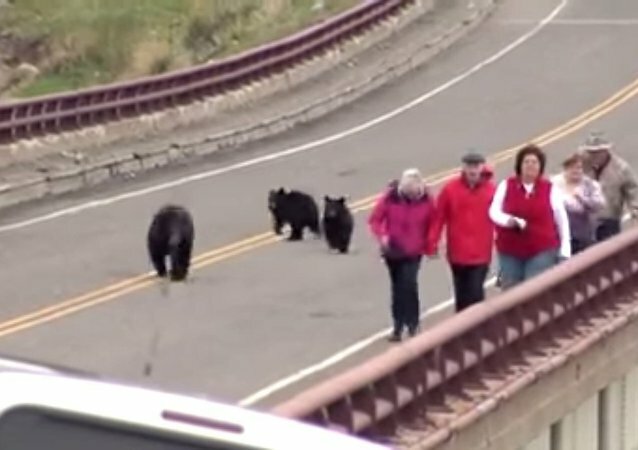 Tourists were chased by a family of black bears at Yellowstone National Park in the United States.